Please read the Agreement of Hunan Province Foreigner Photo Contest carefully before applying for the contest. You will be able to download the application form after you accept the rules in the agreement. 11. Any breach by contestant or the organizer to this Agreement of any obligation provided for in this Agreement, shall entitle the party aggrieved by the breach to be indemnified by the defaulting party in an amount equal to the damages suffered by the aggrieved Party. The damages include but not limited to reputation and mental losses. 12. As to matters not covered in the Agreement, supplementary agreements or appendixes shall be discussed by both parties and be modified, supplementary or adjusted in this Agreement. The supplementary agreements or appendix of this agreement forms an indispensable part of the Agreement, and shall have the same legal effect with the text of this agreement. 13. The execution, interpretation and dispute settlement of the Agreement is applicable to the laws and regulations of the People’s Republic of China. Any dispute in connection with the Agreement shall be first of all settled between both parties concerned through friendly consultation. In case no settlement can be reached through consultations or intermediation, both parties shall submit the said dispute for arbitration with local personnel authorities or the local labor arbitration system. In case either party refuses to accept the arbitration award, it may bring an action before the people’s court. 14. By submitting application form and entries, contestants agree that they fully understand and comply with the terms and conditions of the contest agreement. 15. The organizer reserves the right of final explanation to the contest and this agreement. 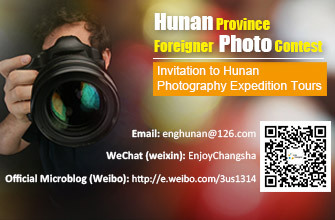 *Send the completed form to enghunan@126.com with “Application for Hunan Province Foreigner Photo Contest” as the subject. As part of the 2nd Annual Online Hunan Culture Festival we are proud to invite any and all international friends living, working, studying or traveling in Hunan to take part in this year’s photo contest. 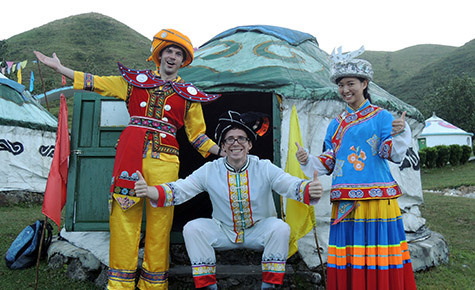 Hunan is quickly changing and this is an opportunity for members of the international community to express their views, voice their stories and share their feelings concerning life in Hunan. The contest hopes to capture many aspects of Hunan’s past, present and development into the future through the eyes of foreigners. 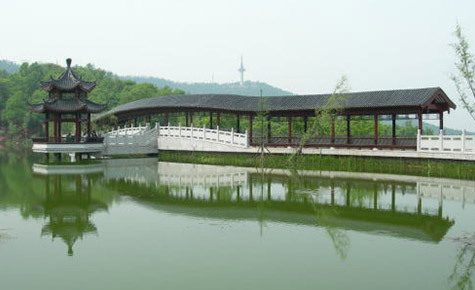 Photographs will be displayed through multiple online platforms as well as in galleries throughout Changsha, offering a stage for our international friends to express their feelings and views through art, communicate and strengthen their connection with Hunan, and further share Huxiang culture with the world. The contest offers a great opportunity to explore Hunan’s gorgeous scenic spots and folk customs, as well as its dramatic social development. Photography enthusiasts are welcome to join the expedition tours. 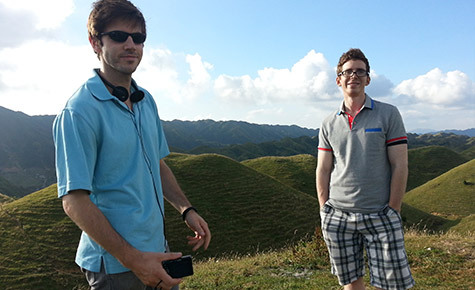 The photo is taken in Hunan Province! 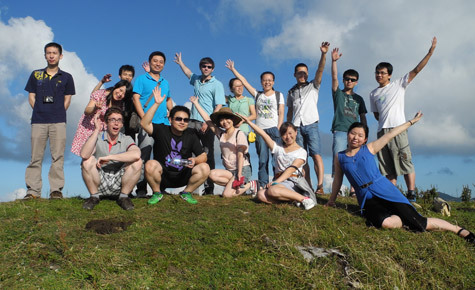 The photo conveys your experiences in Hunan - life, travel, work- and reflects your view towards specific aspects of Hunan such as natural scenery and humanities, rising Hunan, friendly people, etc. For any questions, please feel free to contact us at +86 731 88664060 or leave your message to enghunan@126.com.